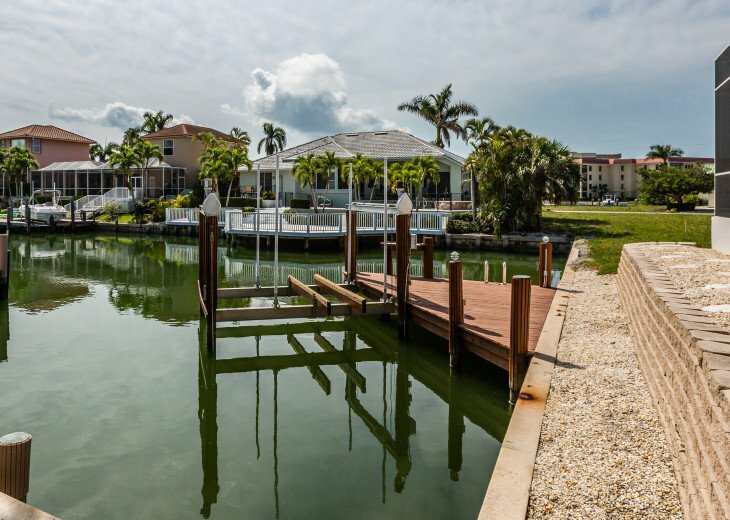 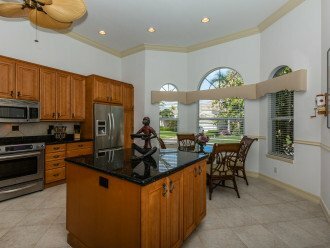 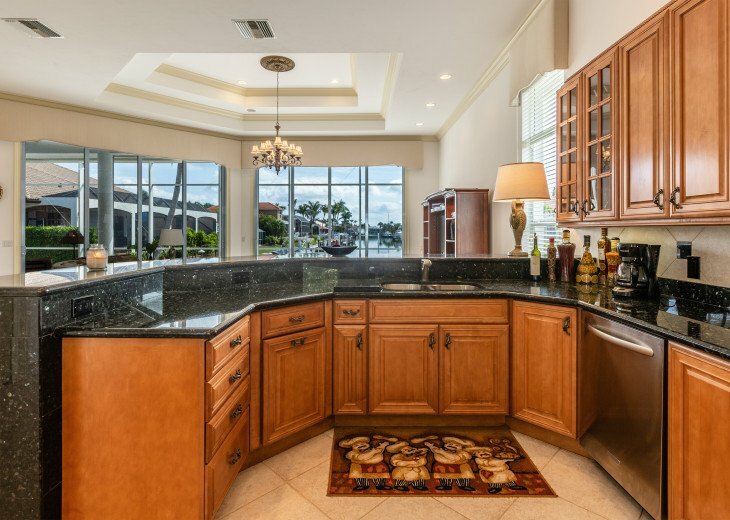 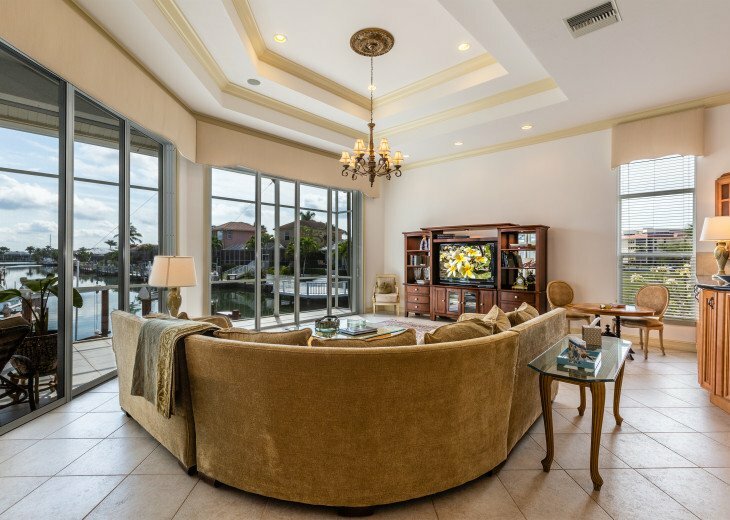 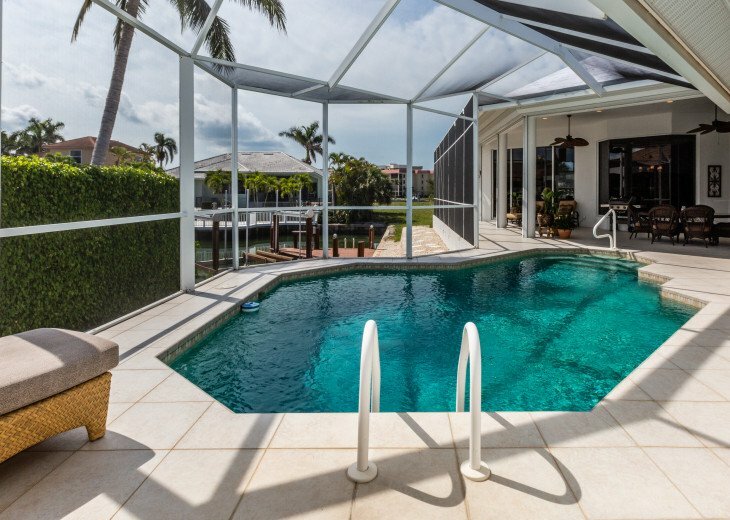 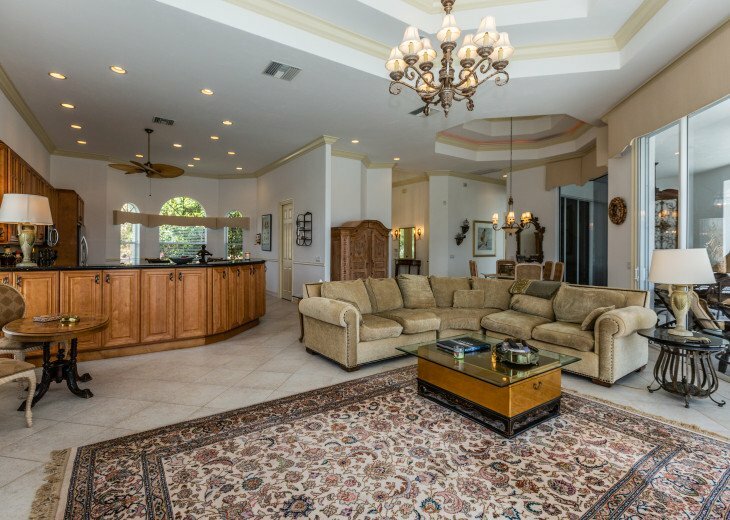 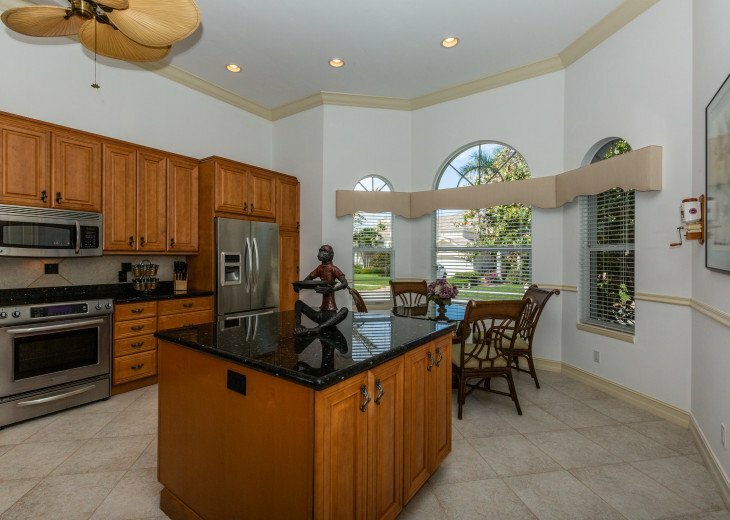 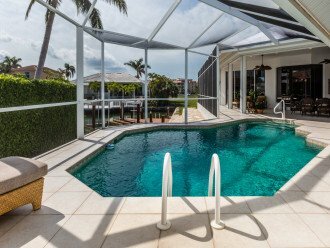 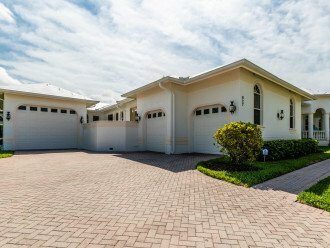 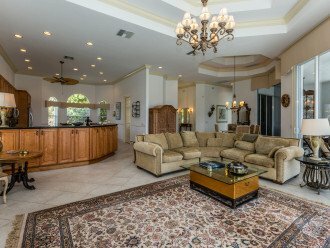 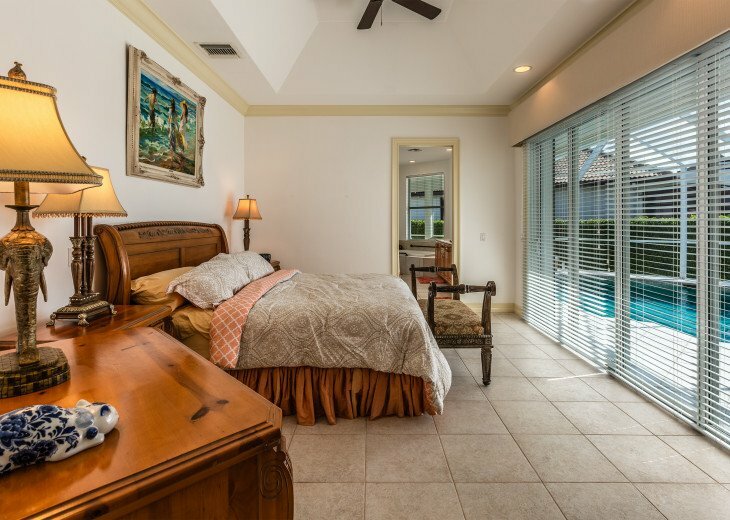 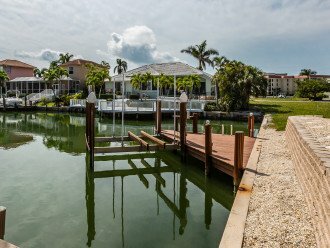 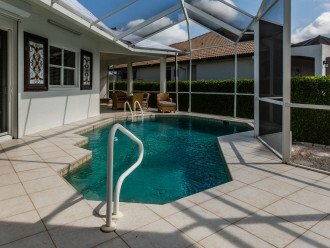 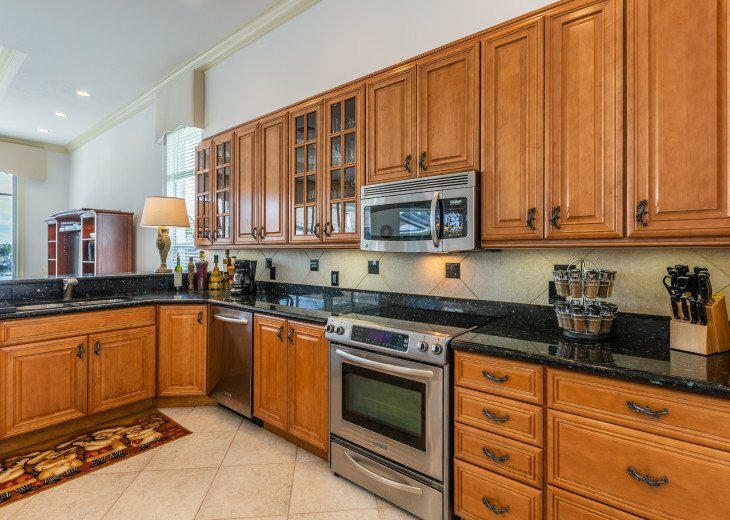 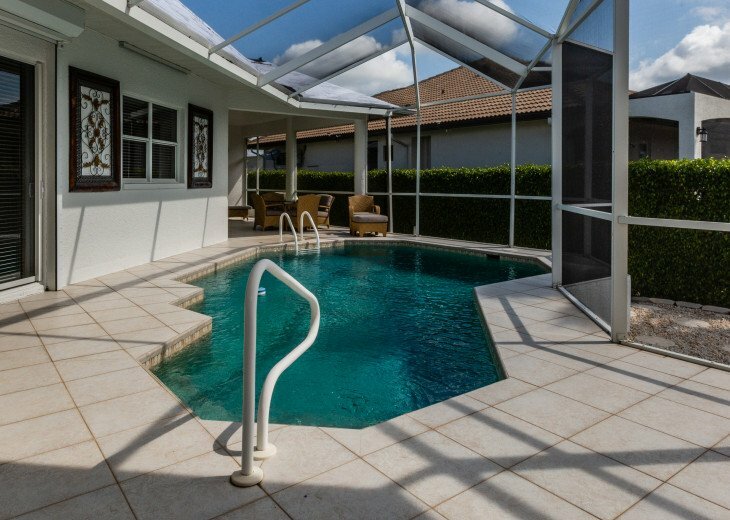 3 Bedroom House Rental in Marco Island, FL - This beautiful 3 bedroom, 5 bath home with over 2,600 square feet of luxury. This beautiful 3 bedroom, 5 bath home with over 2,600 square feet of luxury. 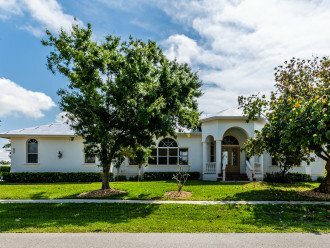 This beautiful 3 bedroom, 5 bath home with over 2,600 square feet of luxury living space is professionally landscaped, tiled throughout and very tastefully decorated. 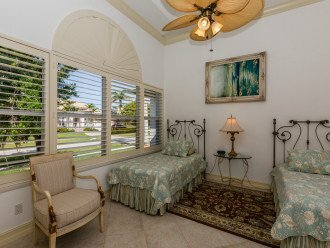 Enjoy the long water views from the lanai while relaxing in one of the many lounge chairs or from the heated pool. 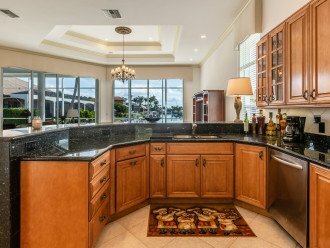 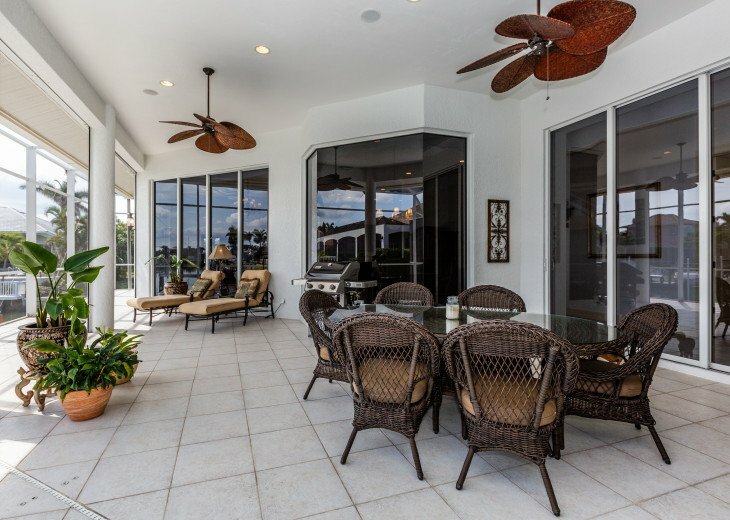 The lanai also includes an outdoor kitchen with a both a Jenn-Air and Weber grill. 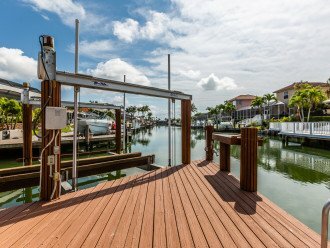 You can fish right from the dock. Bring or rent a boat - we are on the water with quick/direct access to the gulf, the dock may be used but lift not available for guest use. 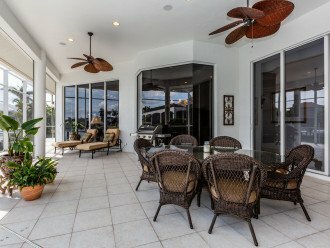 The three sets of floor to ceiling oversized sliding doors provide great views. 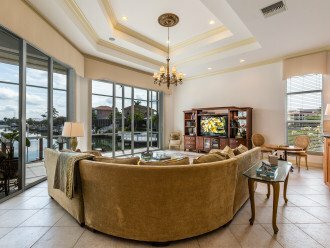 Enjoy highspeed internet and Comcast triple play package on the 60" TV with DVD player. 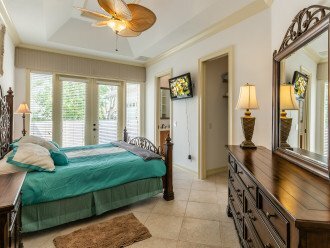 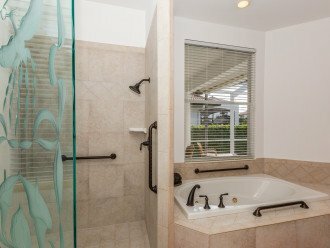 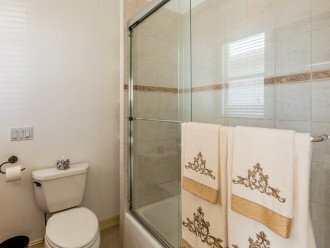 There are two master bedrooms - one with an oversized soaking tub, walk-in shower and private toilet with bidet. 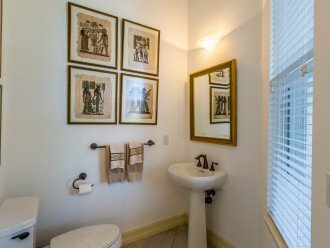 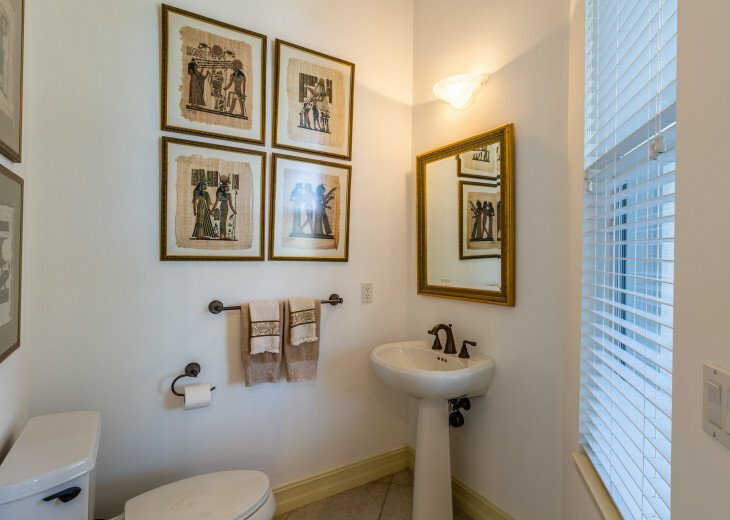 The second has a full bathroom and opens onto a private courtyard with a bistro table and chairs to enjoy your morning or afternoon beverage. 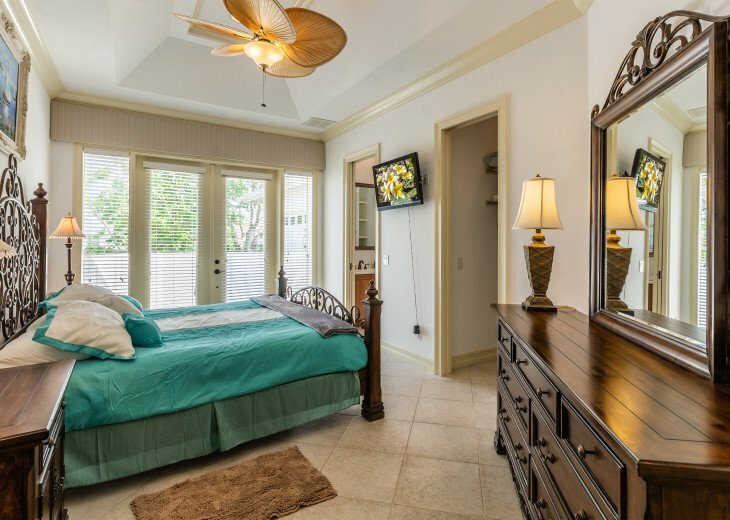 The third bedroom features twin beds and a full bath. 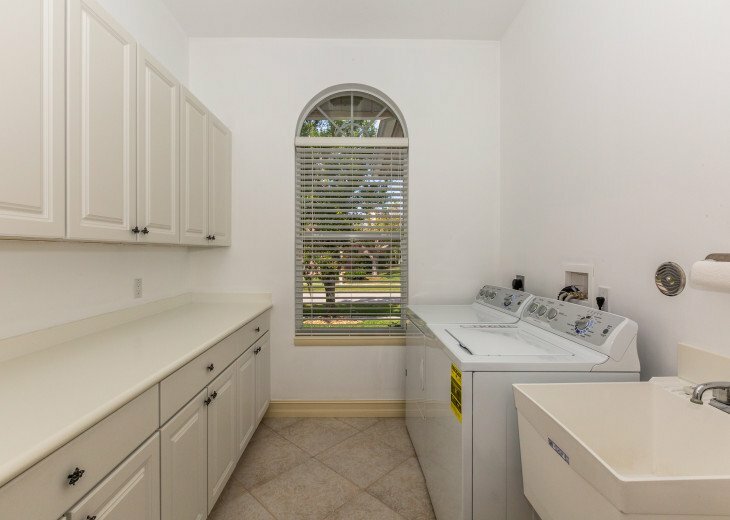 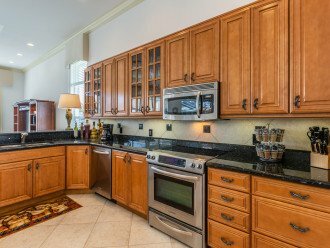 There is a laundry room, formal dining room/family room combination, an oversized kitchen with walk-in pantry and dining space and a 2 car garage. 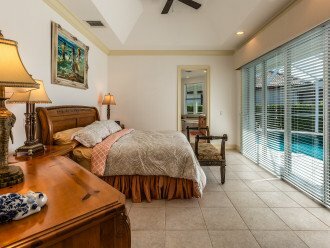 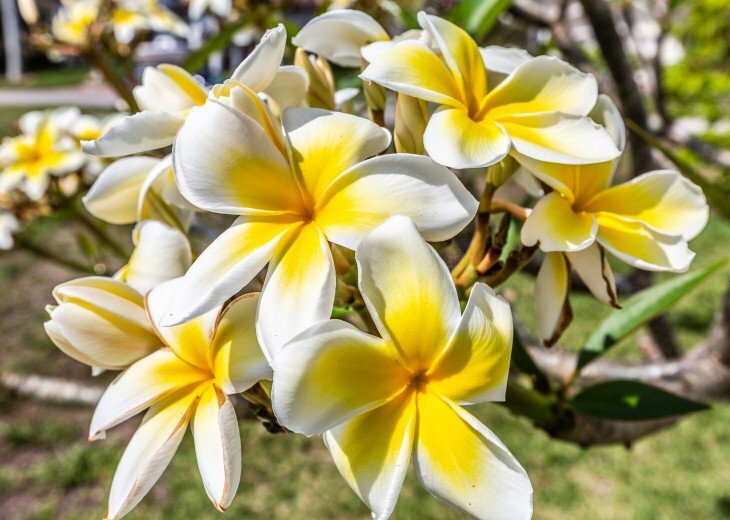 A quick 3-minute bike ride or 10-minute stroll and you will be at the beach, movie theater, mini golf or one of 10 popular restaurants and an ice cream shop. 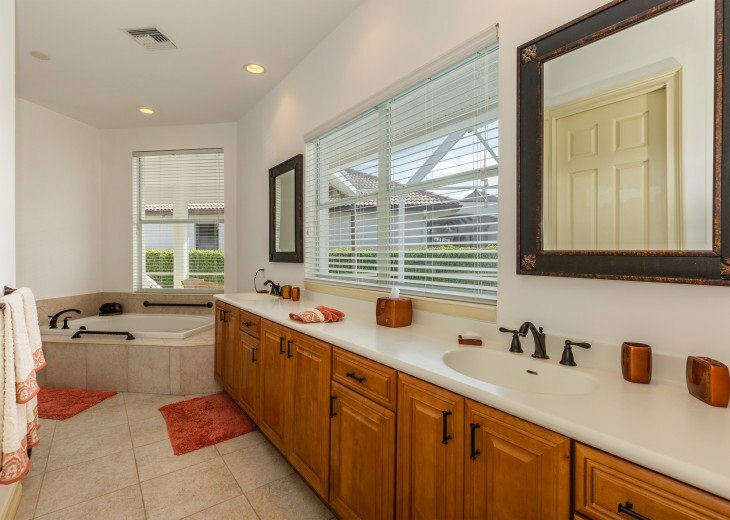 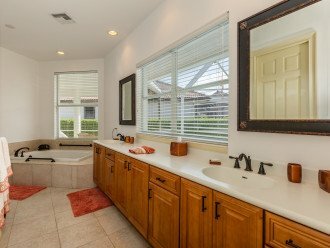 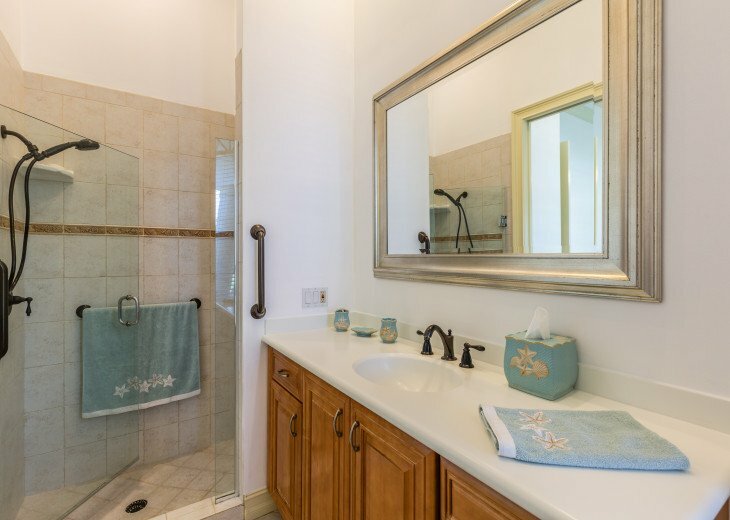 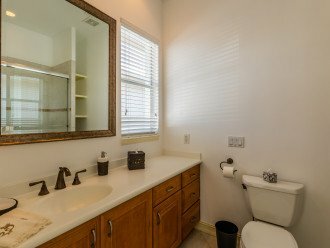 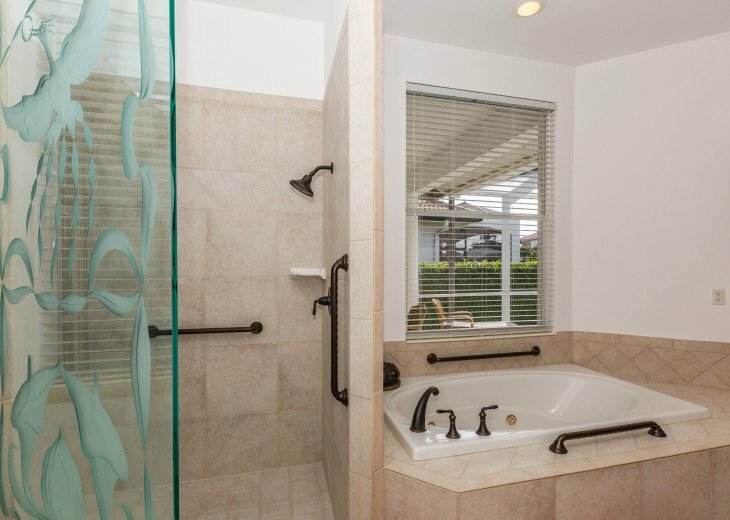 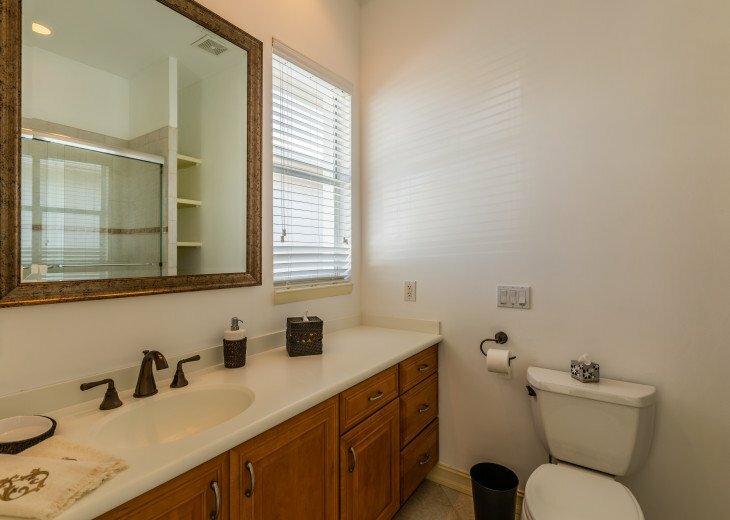 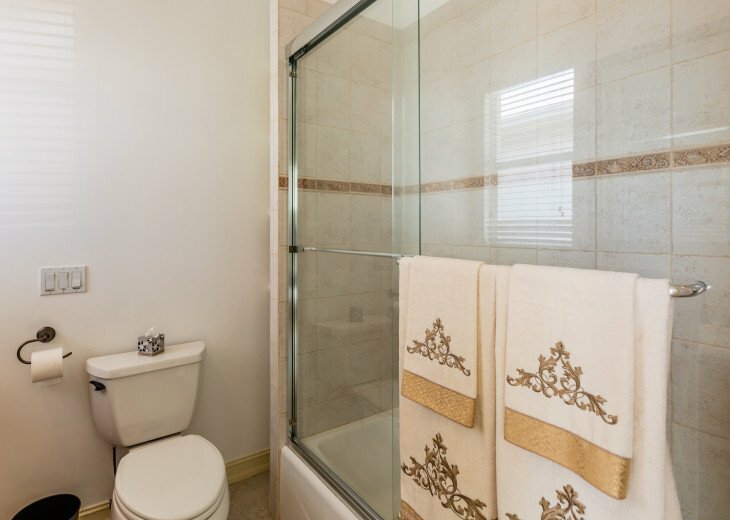 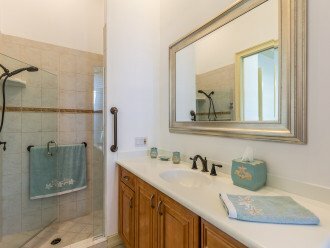 This home has 2 half baths.